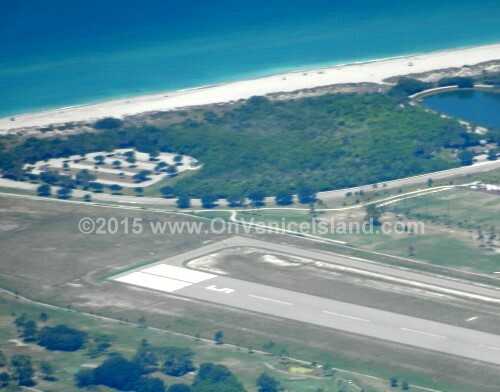 Venice, Florida airport was built in the early 1940's by the US Army Air Corps. 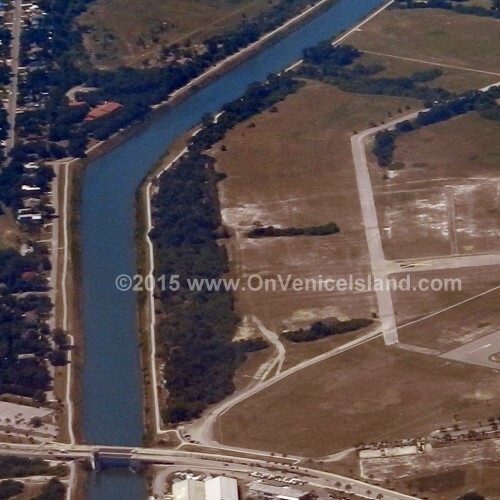 After WWII the airport was given to the City of Venice. 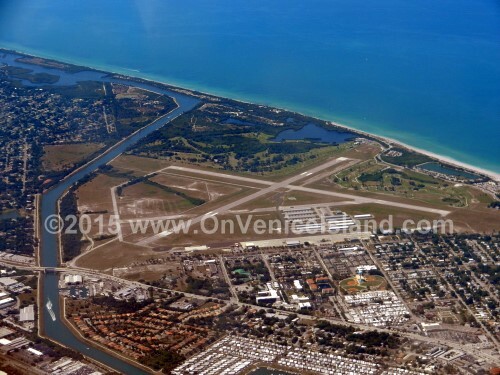 Today the Venice Airport is a general aviation airport operated by the City of Venice. More than 200 aircraft are housed at Venice Municipal Airport. The airport offers two 5,000 foot runways. 5/23 (asphalt) and 13/31 (concrete). Suncoast Air Center (941-485-1799) is the primary FBO at the airport. They offer both Avgas and JetA fuels, with Avgas available full or self-service. At the Venice Airport is the Airport Festival Grounds A number of events are held throughout the year at Venice Airport Festival Grounds. Millions of prehistoric shark's teeth wash up on Venice beaches each year. The annual Shark's Tooth Fest celebrates Venice's reputation as the "Shark's Tooth Capital of the World." The most popular beach for finding the prehistoric fossils is adjacent to the airport. The festival features food, fossil exhibits and sales, a 10K run, live entertainment and benefits Special Olympics Florida - Sarasota County. Admission: $3 adults. 12 and under, free. Held in April, this annual event attracts BBQ competitiors from across the country competing for $1,000's in cash prizes, trophies and tickets into the World Food Championships. Grammy award winning bluegrass artists are featured as part of the entertainment along with iron chef competitions, a chili cook-off and a dessert competition. Admission is free. Held in February since 1988, the Italian Feast & Carnival offers lots of great Italian food, live entertainment and midway rides. Admission is free. Held in January, the Art & Craft festival features arts, crafts, food and live entertainment. Admission: $2. Children 12 and under: free.